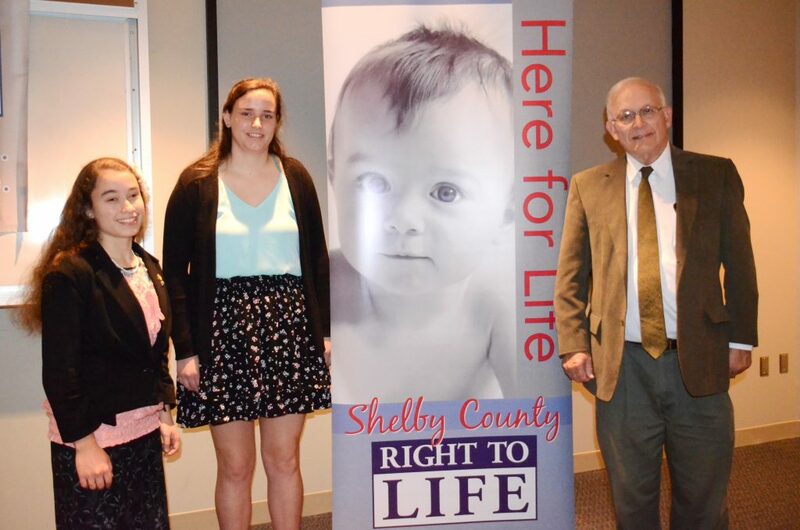 Shelby County Chapter, TN Right to Life supporters are invited and encouraged to join in the Memphis 40 Days for Life spring campaign to protect mothers and their unborn babies from the evils of abortion. Recognizing that “with God, all things are possible,” volunteers from March 6 through April 14 will join together in 40 days of prayer and fasting for an end to abortion, including standing vigil at Planned Parenthood, 2430 Poplar, to give prayerful and peaceful witness to the Sanctity of Human Life. 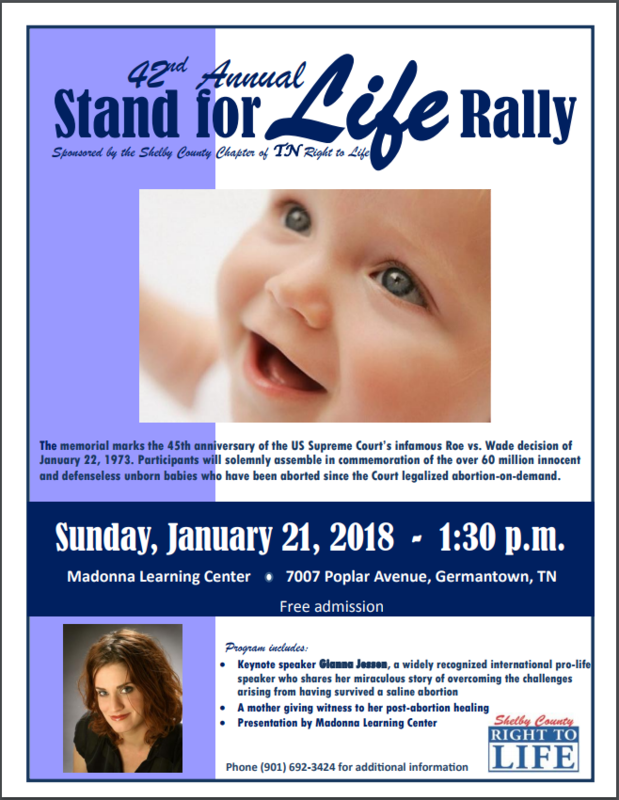 To learn how you can become involved in this proven and effective campaign, visit www.40DaysForLife.com/Memphis or phone (662) 426-6161.
for the 43rd Annual Stand For Life Rally. The memorial marks the 46th anniversary of the US Supreme Court’s infamous Roe vs. Wade decision of January 22, 1973. 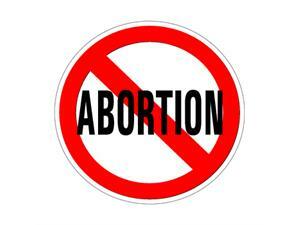 Participants will solemnly assemble in commemoration of the over 61 million innocent and defenseless unborn babies who have been aborted since the court legalized abortion-on-demand. click the image below for a downloadable flyer. During this season of giving, I’m reaching out to our supporters to invite and encourage you to financially assist us in funding our 2019 educational projects. The Stand for Life Rally held to memorialize the unborn aborted since the infamous Roe vs. Wade decision of January 22, 1973. 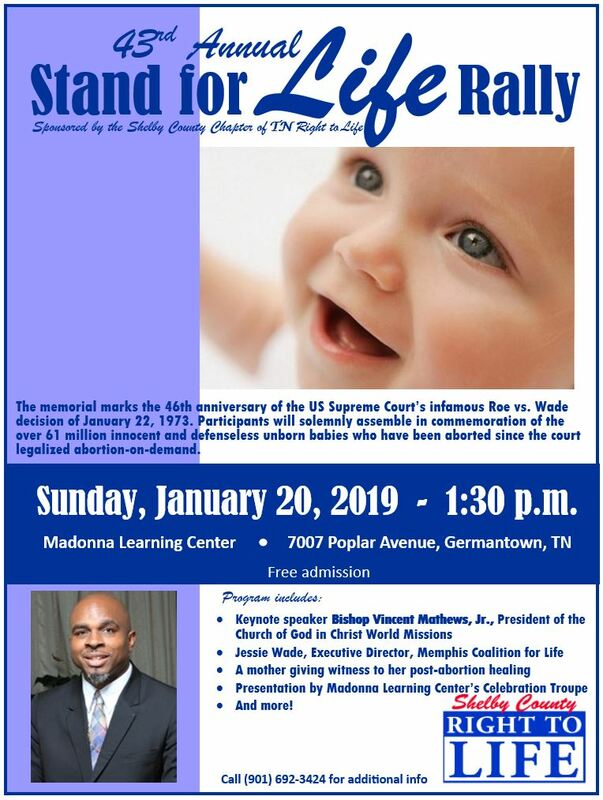 The 43rd Stand for Life Rally is scheduled on Sunday, January 20, 2019, 1:30 pm, Madonna Learning Center, 7007 Poplar Ave., Germantown, TN 38138. An Oratory Contest open to high school students and held during the spring. The chapter winner gets to compete at the state level and possibly advance to the national level. 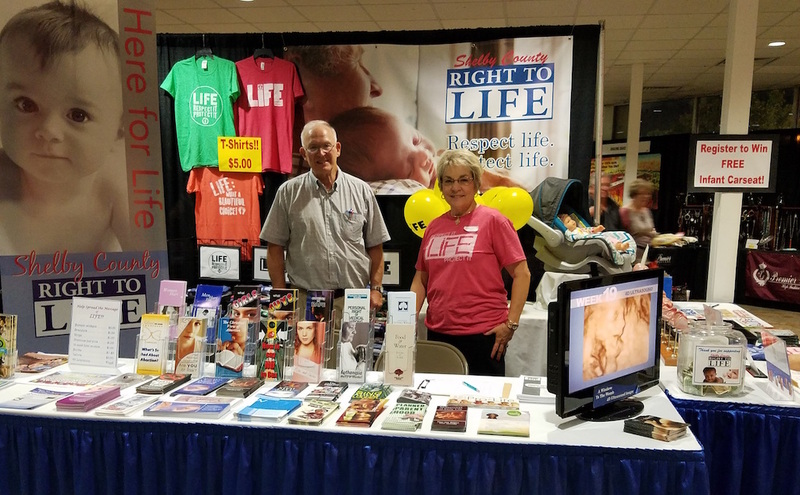 A Pro-Life Exhibit at the Delta Fair, featuring fetal models showing human development and providing pro-life literature at no cost for the hundreds of fair goers drawn to our booth. Our only means of financial support comes from pro-life supporters like you. And, since we are an all-volunteer organization, you can be assured that your contribution only funds our pro-life projects. Again, whatever dollar amount you can give is needed. To give a donation by check, please print out and complete this form. Note, because we seek to pass pro-life legislation, contributions payable to Shelby County Chapter, TRL are not tax-deductible. 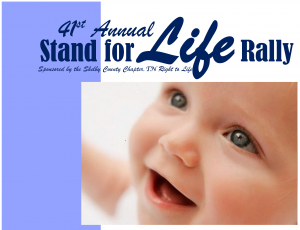 To give a donation which is deductible for tax purposes, please complete the same form and make your check payable to: Tennessee Right to Life Education Fund and mail to: Shelby County Chapter, TRL, P. O. Box 1451, Cordova, TN 38088. Your contribution – whatever the amount – will make a difference and unite us as partners in upholding the sanctity of human life in the Memphis community. Help us spread the word – click here for a printable flyer! We solemnly mark the 44th anniversary of the US Supreme Court’s Roe vs. Wade decision legalizing abortion on-demand, and gather in commemoration of over 59 million innocent and defenseless unborn babies aborted since the Court’s decision. an address from Bishop Martin David Holley. A mother giving witness to her post-abortion healing. Speakers from area crisis pregnancy centers and Madonna Learning Center. Click image to download our flyer, help spread the word! Join us at the Delta Fair! Stop by the booth and meet our team. The fair runs through September 11th. 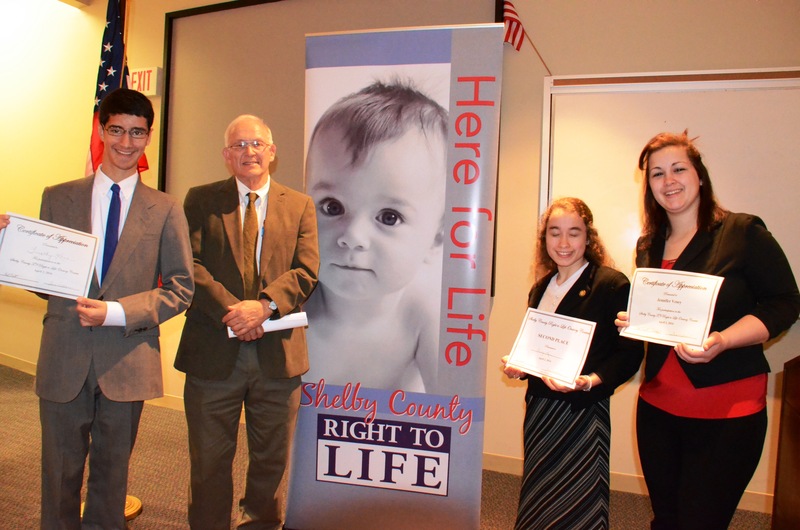 Congratulations to the 2016 Shelby County Right to Life Oratory Contest winners! 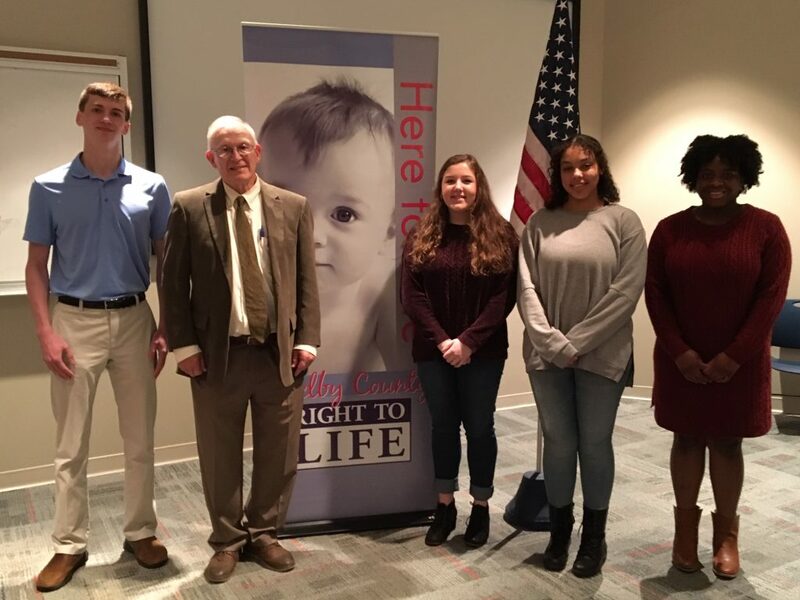 A wonderfully talented group of high school students participated in the contest this past Saturday with amazing messages for life! Jennifer will advance to represent Shelby County in the state competition which will be held in early May. Many thanks to each of the teens for their participation, outstanding performances, and for carrying the torch for precious life! 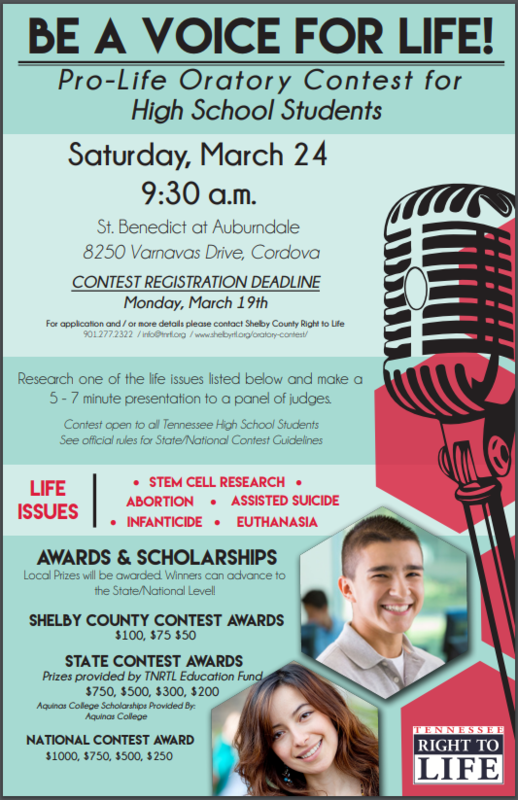 If you aren’t a dues paying member and are interested in joining Shelby County RTL, we would love for you to join! The annual $25 membership dues may be submitted at any meeting. Even if you can’t submit membership at this time, we would love for you to join us to find out additional ways that you can get involved in standing for life. 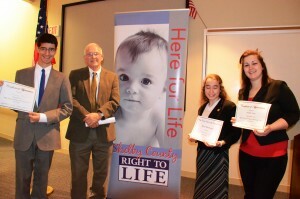 Annual dues are used to rent a facility for the annual Stand for Life Rally each January, to rent booths at fairs and festivals including the Delta Fair, to provide annual oratory contests for high school students, and for other life-affirming educational opportunities for the public. 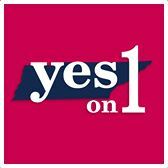 A portion of dues also go to support the state chapter of TN Right to Life. We’re looking forward to an awesome 2016! 2016 meetings will be held in the meeting room at the Germantown Library. Mark your calendar for the first meeting which will be Wednesday, January 27th @6:30 p.m.
Sign up for email news alerts and updates.